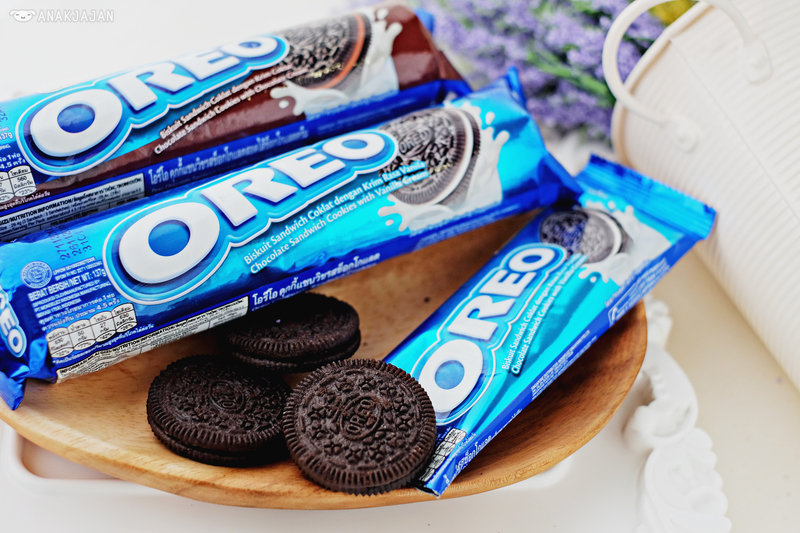 How do you enjoy your Oreo?? Dip it into milk? Mix it into your milkshake? Or eat it right away?? 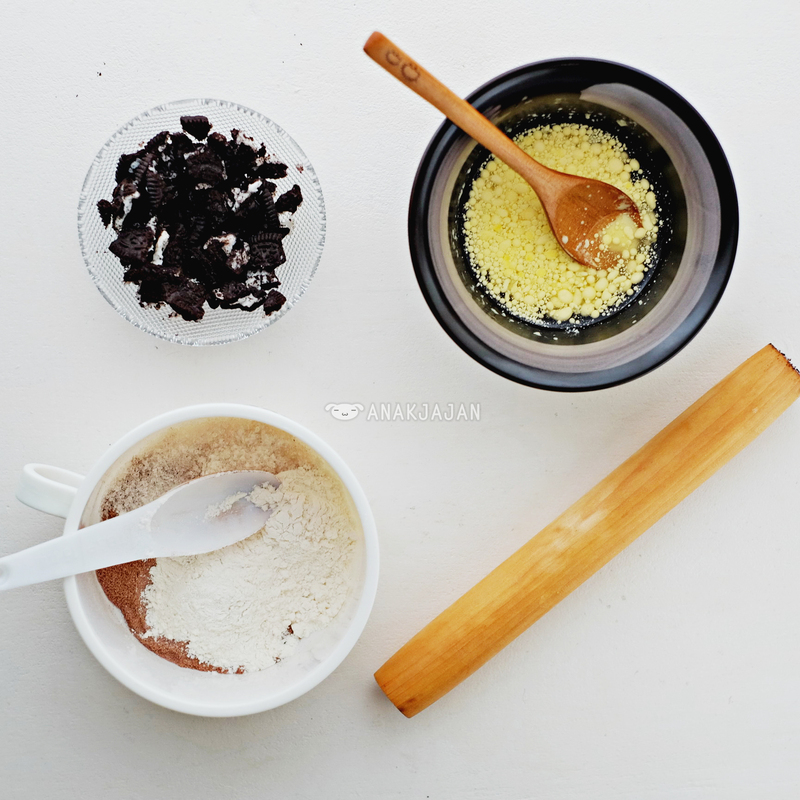 Well for AnakJajan, besides eat it right away, we love to create new menu with it since it has a very special flavor it can enhance our sweet treats. 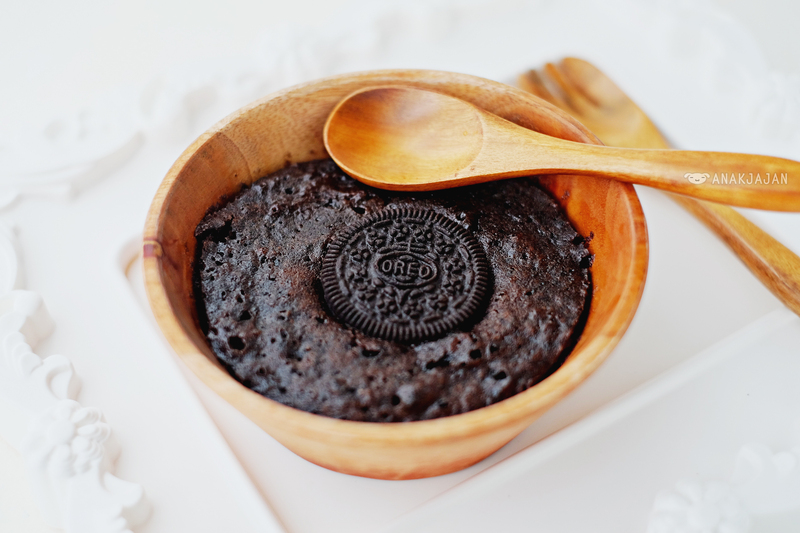 This time AnakJajan will be sharing our all time favorite quick and easy cook dessert recipe which is Oreo Brownie using microwave. 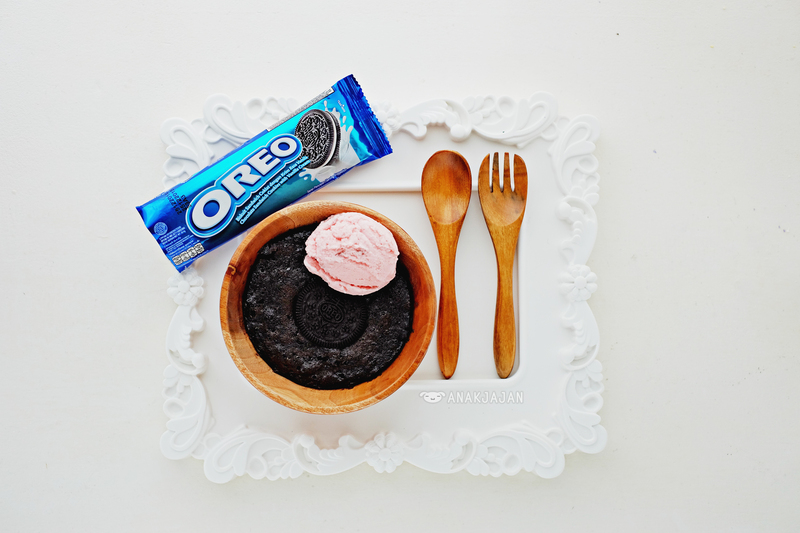 We are using Oreo with Vanilla Cream because it makes our ordinary chocolate brownie become tastier, richer and creamier. 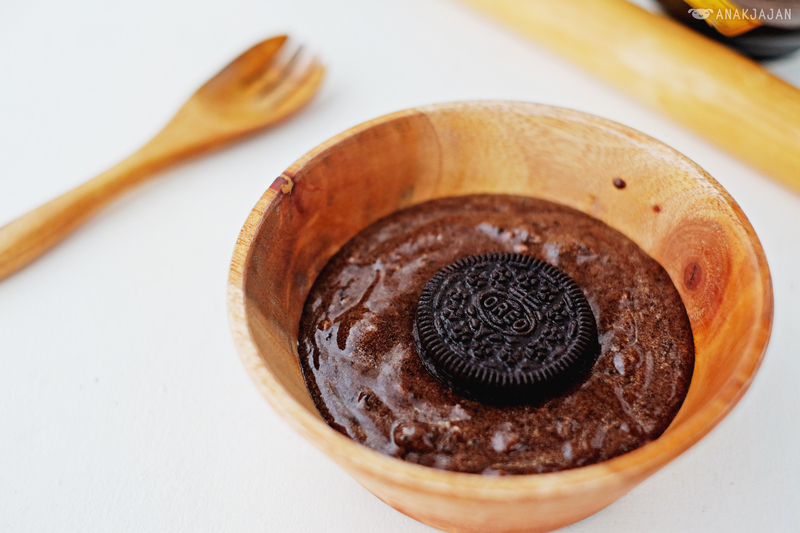 By the way, have you ever use your regular microwave to bake? 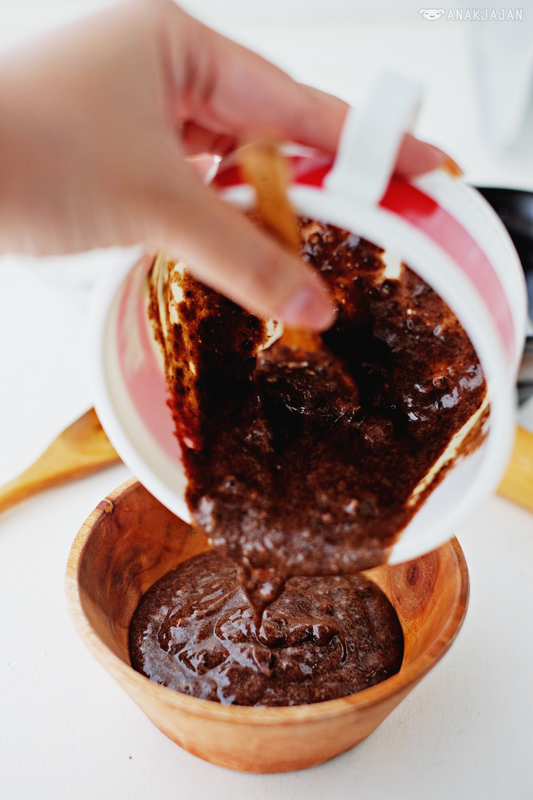 Well it is actually possible, you can bake cookies, brownies or even cake with it, but of course it require special mixture of ingredients. The ingredients are very simple and easy to find. 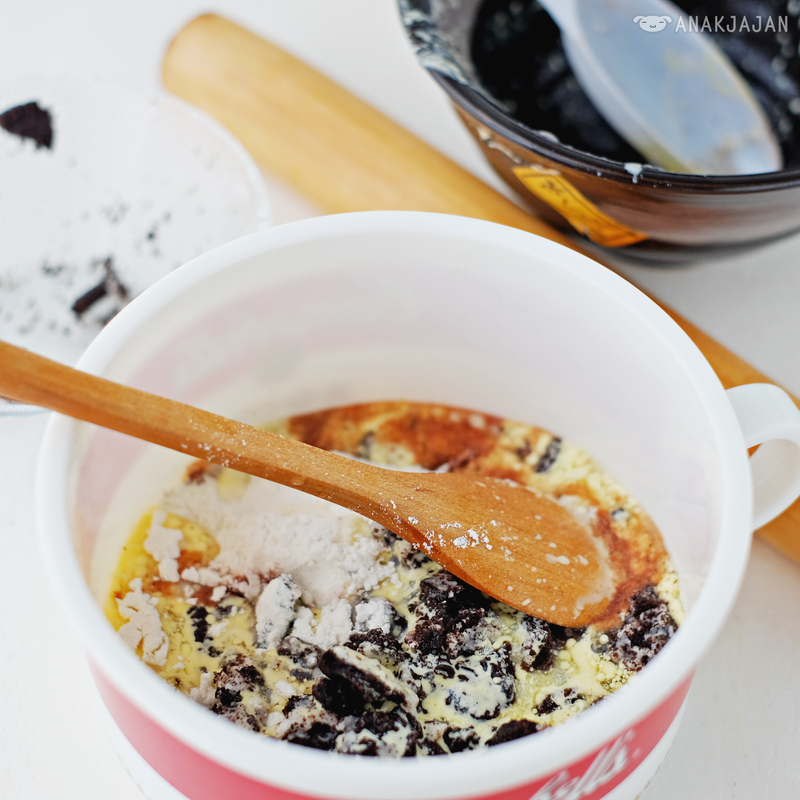 This recipe only require 6 mandatory ingredients, let’s start cooking!! 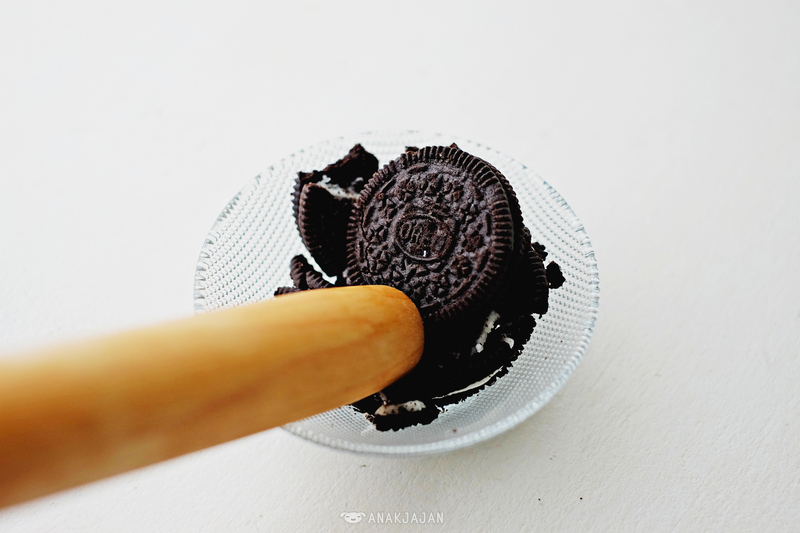 Crush the 3 pieces of Oreo. 2. 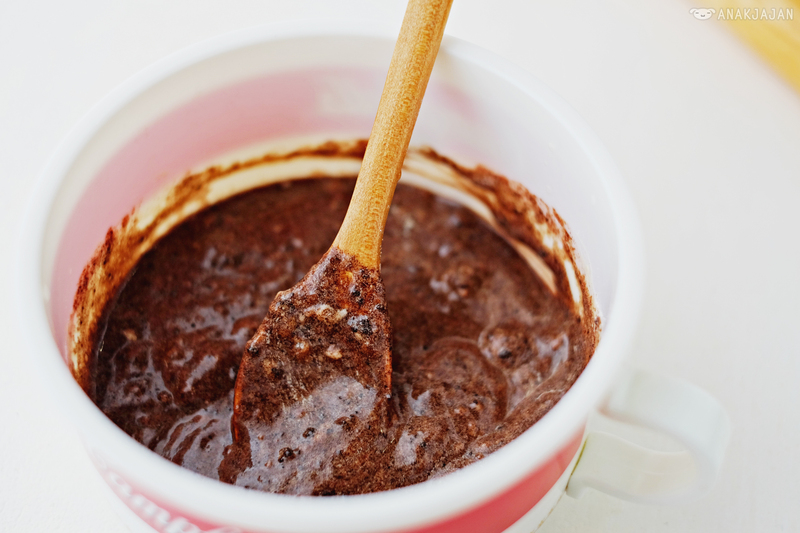 Mix flour, cocoa powder and sugar. 3. 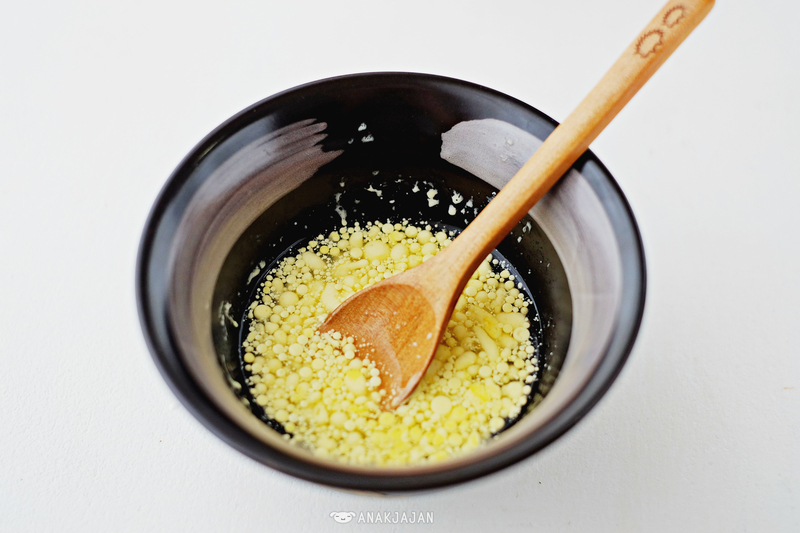 Mix melted butter and water. 4. 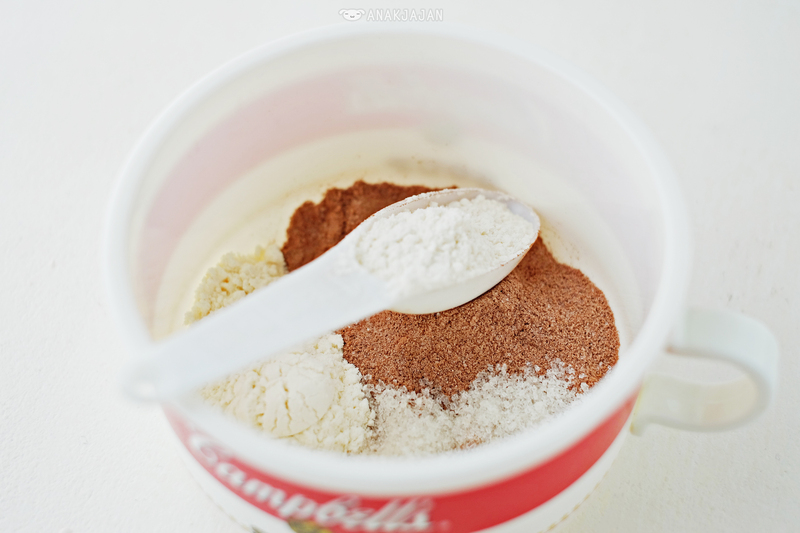 Mix all of the ingredients from step 1, 2 and 3. Put it in microwavable bowl. 5. 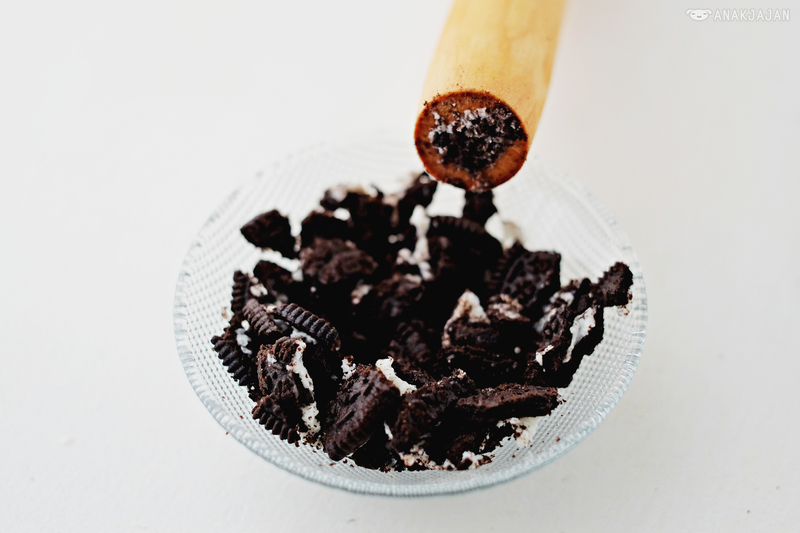 Put 1 piece of Oreo on top. Microwave it on high power for 1.5minutes. 6. 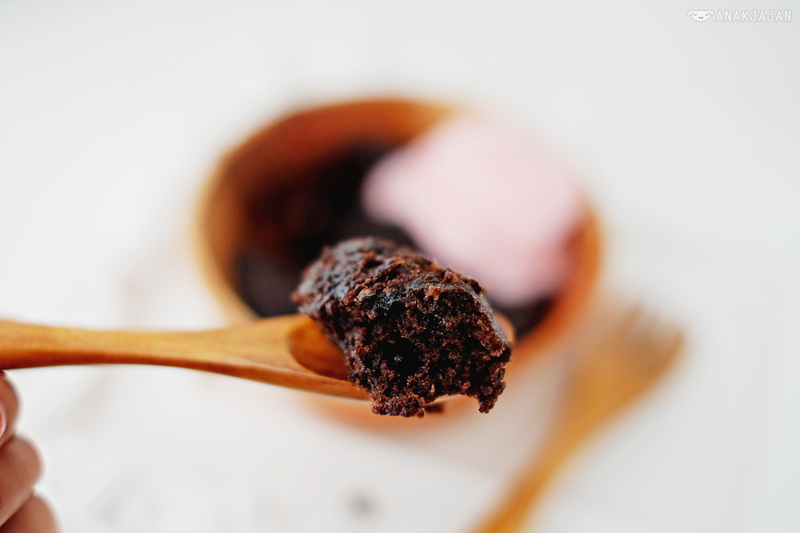 Serve it with a scoop of ice cream. You can use any flavor of ice cream as you want, but I personally would recommend you to try using Banana Ice Cream as it matches really well with the flavor from Oreo. The best part from this recipe is it took literally less than 5 minutes to prepare & cook and it taste freaking delicious!! 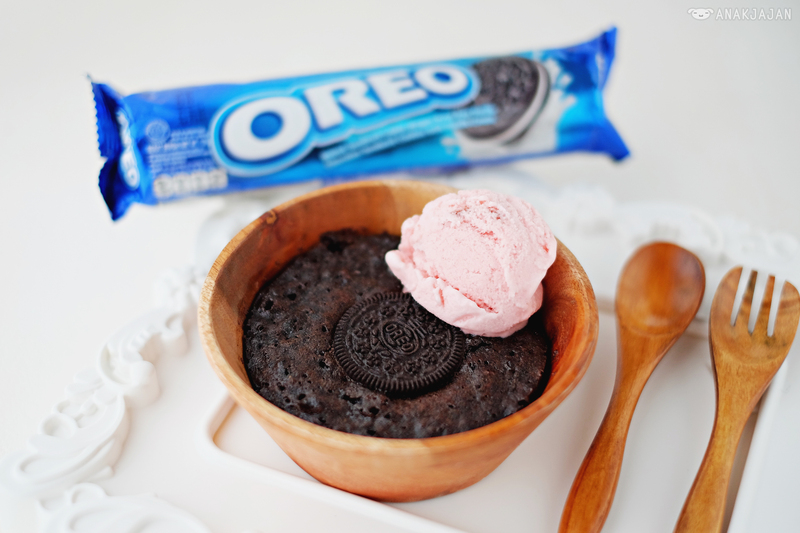 Warm, rich, soft and gooey chocolate Oreo brownie paired with one scoop of ice cream. So what are you waiting for?? 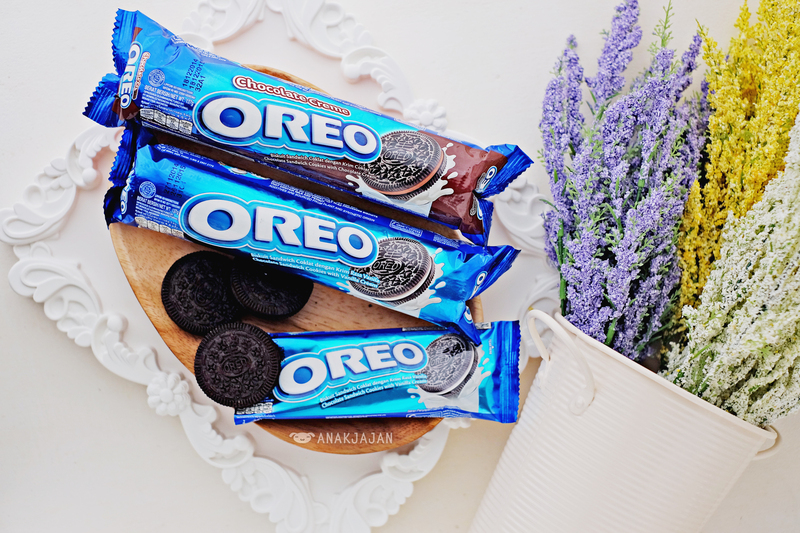 Let’s be creative and play with Oreo!! i try this but, it needs over 30 minutes until it’s baked. is there something wrong?